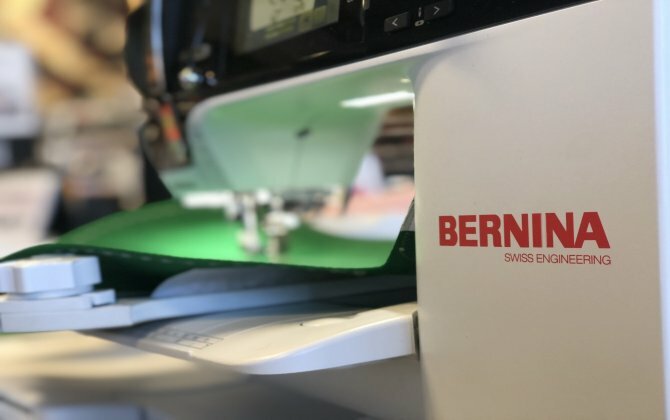 Welcome to Dave's Bernina! 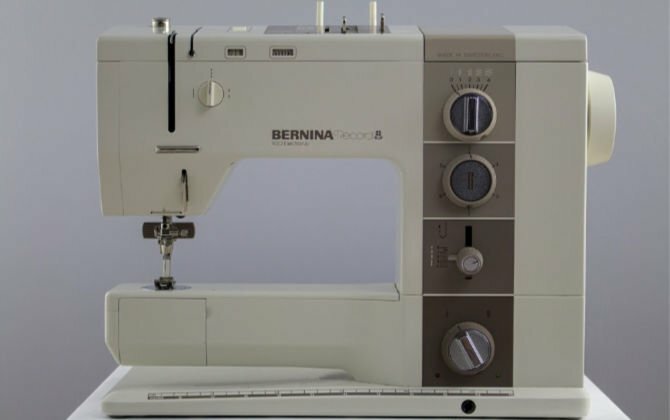 Since 1960, Dave's Bernina has been a family-owned and operated retailer of Bernina sewing machines and equipment. 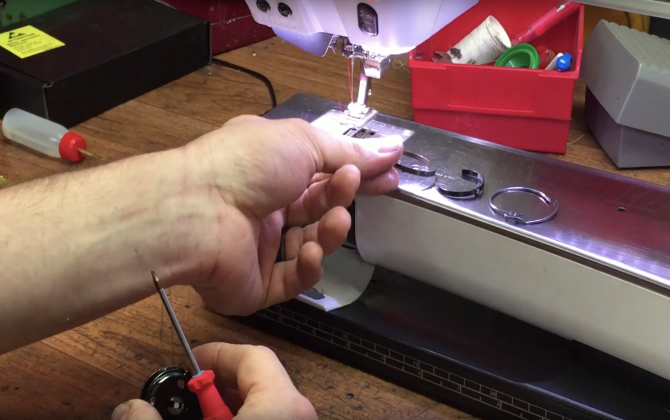 Sons Richard and Rod of the founder Dave Borget currently manage the family's two stores in Provo and St. George. 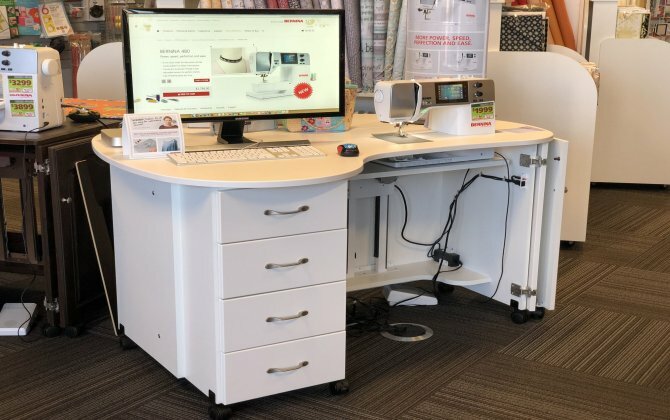 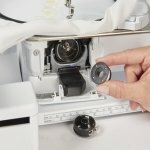 With their knowledgeable and dedicated staff, the Borgets are happy to provide service and repairs for any sewing machine you can think of, as well as offering sewing classes multiple times each week. 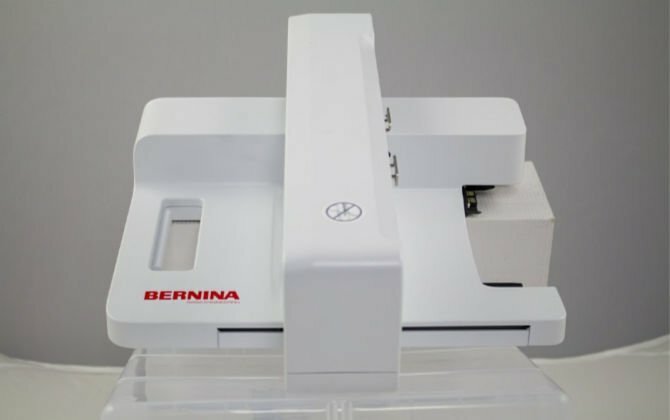 We were recently named the top Bernina dealer in the United States. 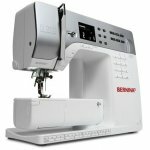 Come visit us today to see why our customers have been coming back for decades!